Actors Caitlin Wise, left, and Portland Thomas read in a previous Headwaters Festival in Creede. 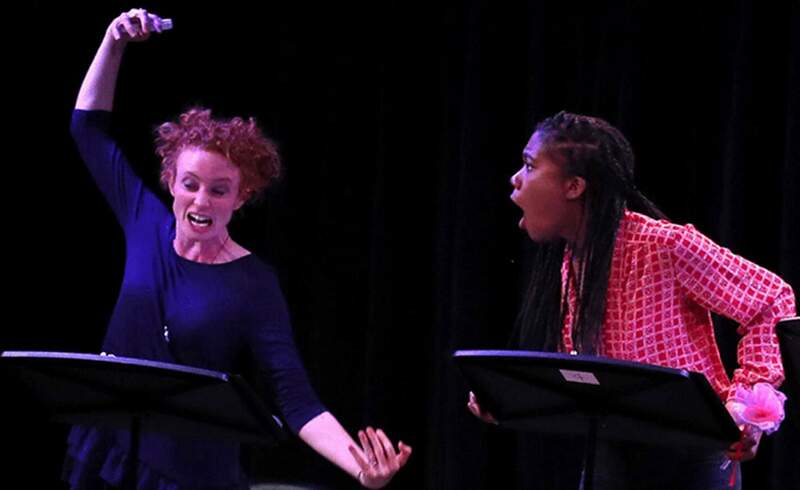 Staged readings of new plays are popping up all over the country – again. What started half a century ago at Connecticut’s O’Neill Theater Center and Kentucky’s Humana Festival of New American Plays continues in smaller versions throughout the United States. Here in the Southwest, the practice of developing new plays through workshops and staged readings has its own history. Three regional efforts lead the way: Durango Arts Center, The Silverton Theatre Mine and Creede Repertory Theatre. And there’s a new festival to add as well: Durango PlayFest. Eight years ago, DAC started a 10-minute new play competition. Last May, it staged readings of five winners out of a field of 120 that survived an elaborate sifting process. Full productions will be mounted Oct. 12 to 14 at the DAC. Earlier this summer, The Silverton Theatre Mine launched “Watershed Abrazos,” its first formal outing showcasing new works (see Herald articles June 1 and June 15). Hindered by the 416 Fire, the small but ambitious festival put up a dozen new works in the basement theater of the Grand Imperial Hotel. At the end of August, Creede Repertory Theater will launch its seventh Headwaters New Play Festival. The weeklong schedule includes workshops with writers, directors and other professional theater artists culminating in a weekend of staged readings. Over its 53-year history, CRT has been committed to developing new American plays about the West. For 2018, CRT received more than 250 submissions. Public readings of the two winners will take place Aug. 24 and 25. “Sanctuary, North,” by R.W. Schneider, and “Hazardous Materials,” by Beth Kander, will have been workshopped, and the staged readings will be performed in The Ruth, CRT’s new black-box theater. 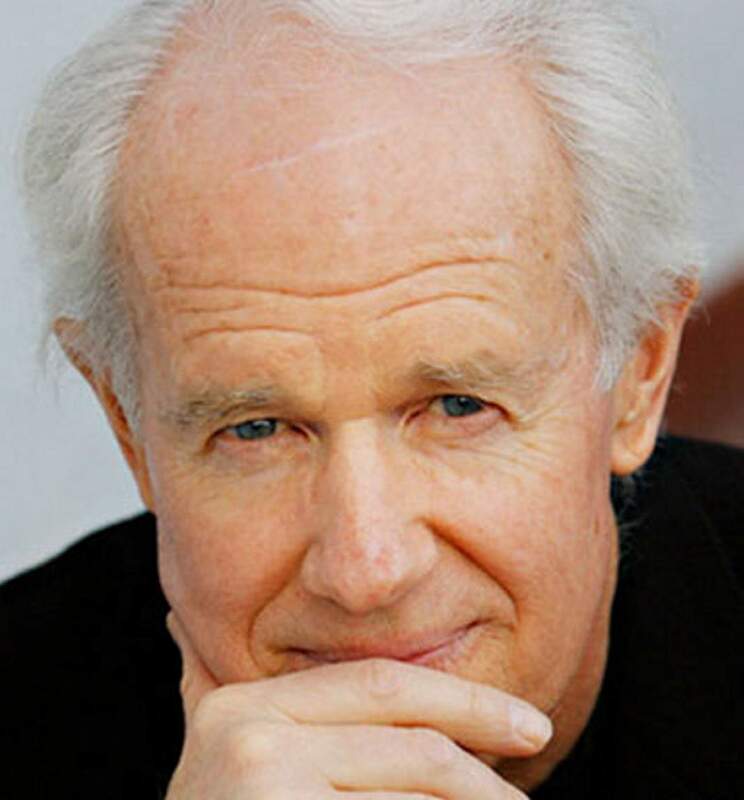 Daniel Sullivan, co-founder and artistic director of The Silverton Theatre Mine, will direct one of the plays in the newest addition to the Colorado staged-reading circuit: Durango PlayFest. The format of daily work sessions leading up to staged readings resembles the O’Neill, Humana and Creede practice. What’s different is the infusion of prominent theater professionals with works already in progress. Durango PlayFest will concentrate on three plays: Lee Blessing’s “A Body of Water,” Stephen Nathan’s “The Dizziness of Freedom” and Emily Dendinger’s “#GodHatesYou.” Each play will have two staged readings on the weekend. A bonus production, “Standby to Standby,” by Fort Lewis College graduate Jake Yost will have a solo reading the final morning, Aug. 11, directed by Dan Sullivan. 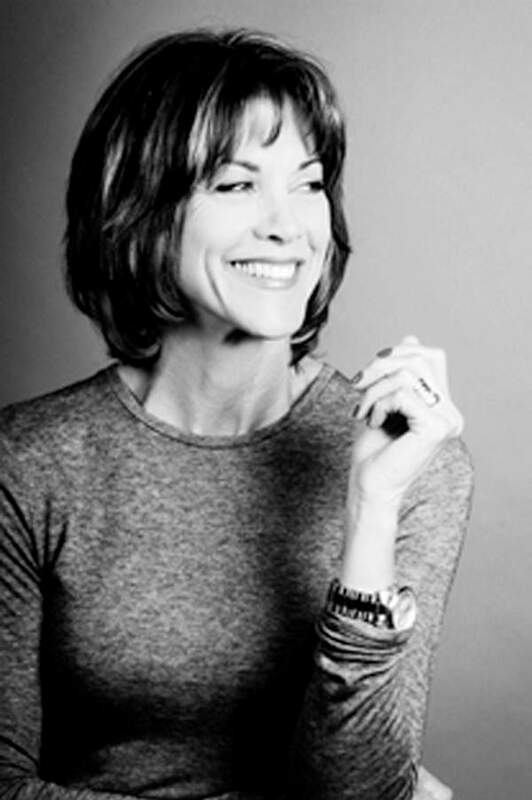 In addition to the playwrights, Equity Actors such as Wendie Malick, Dan Lauria, Mike Farrell and Laura Spencer will participate in workshops and read in final sessions. A few local actors will be folded into the company. 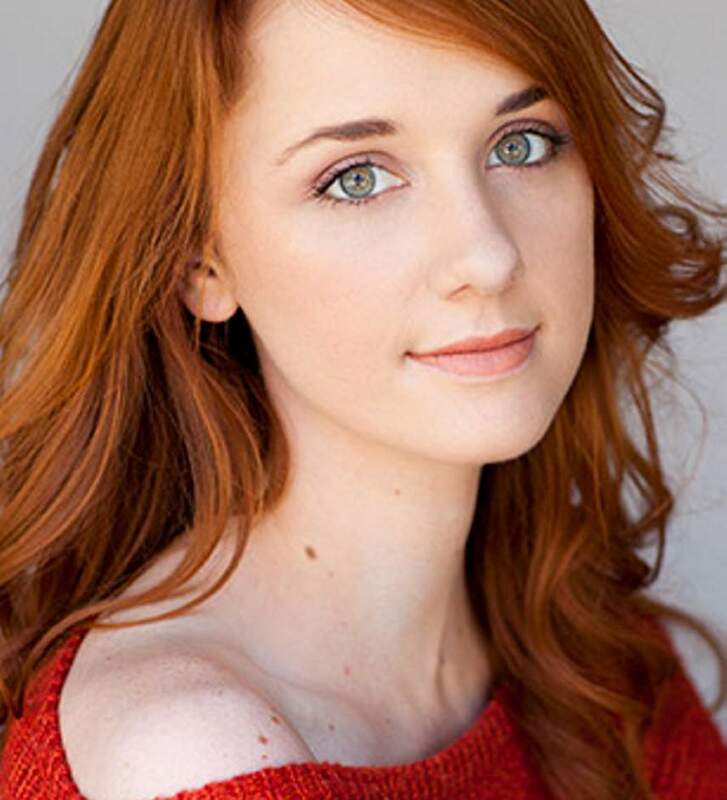 Jaclyn Drummond, an FLC graduate, will stage manage. In addition, four FLC student interns will work on the festival. “We’re committed to a strong connection to the college and to the community,” said Festival Director Felicia Meyer. Meyer is an actor, director and senior lecturer at FLC in the theater department. 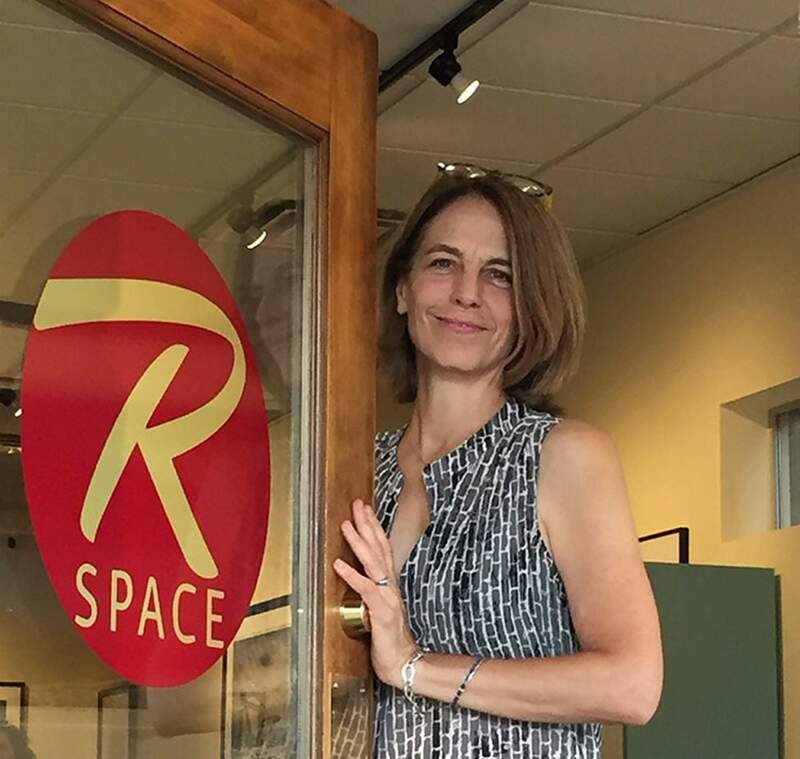 PlayFest will formally open to the public with a free playwrights’ panel from 4 to 5:30 p.m. Tuesday at The Rochester Hotel’s R Space, 734 East Second Ave. 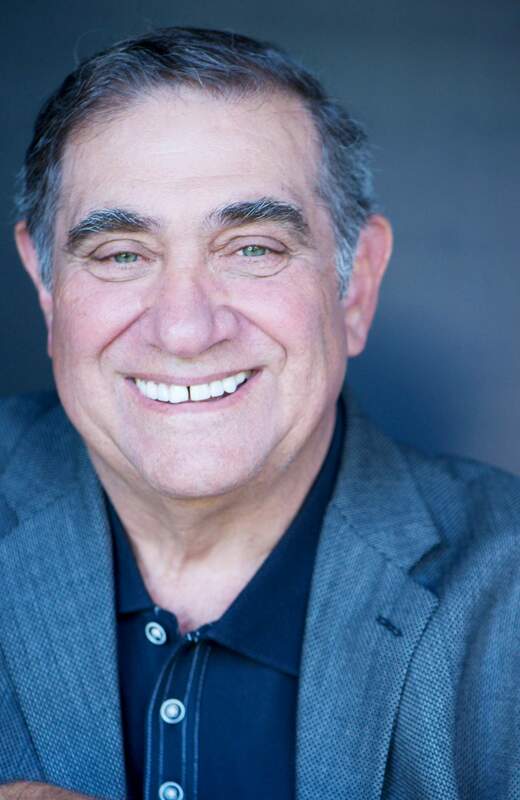 The community is invited to meet the artists, featuring actor Dan Lauria, from 4 to 5:30 p.m. Wednesday also at R Space. A ticketed festival party with all participants, plus Jeff Solon’s Jazz Duo, will convene from 5 to 7 p.m. Aug. 9, in The Secret Garden of the hotel. Staged reading schedules are on the website: www.durangoplayfest.org. Tickets for each performance are $25 with a package deal also available. The PlayFest mission is to attract nationally known artists to Durango, empower them to develop new plays and also engage the community in a forum, she said. Erteszek, Fritz Geisler, Terry Bacon and others conceived of PlayFest out of earlier efforts that brought Equity Actors Dan Lauria and Wendie Malick to town, Erteszek said. It started in 2002 when the local group produced “The Guys,” a two-person show about the Sept. 11 firefighters. Lauria kept bringing up the idea, Erteszek said, until the STEAM group finally acted on it to create PlayFest 2018. Where: Various venues around downtown Durango. More information: For tickets, schedule and more information, visit www.durangoplayfest.org. What: Headwaters New Play Festival, seventh season, Creede Repertory Theatre. Where: Ruth Humphreys Brown Theatre, 120 S. Main St., Creede. Tickets: $35 adult, $20 students, $11 children ages 4 to 11. Available online at https://bit.ly/2LHC0SZ.